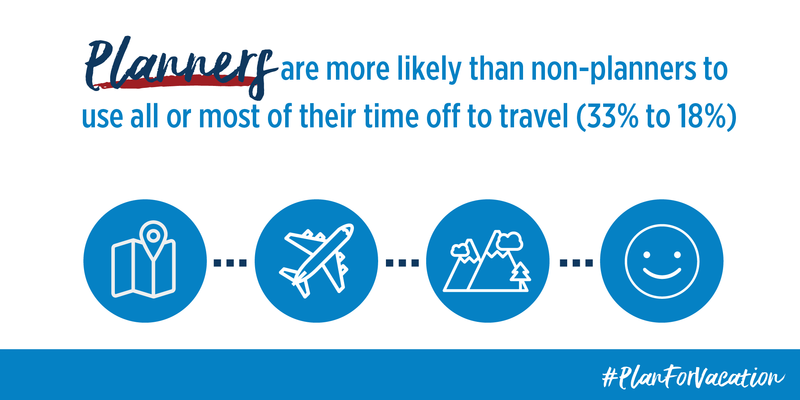 Vacation is essential for strong bonds, a productive workforce and a fulfilled life. 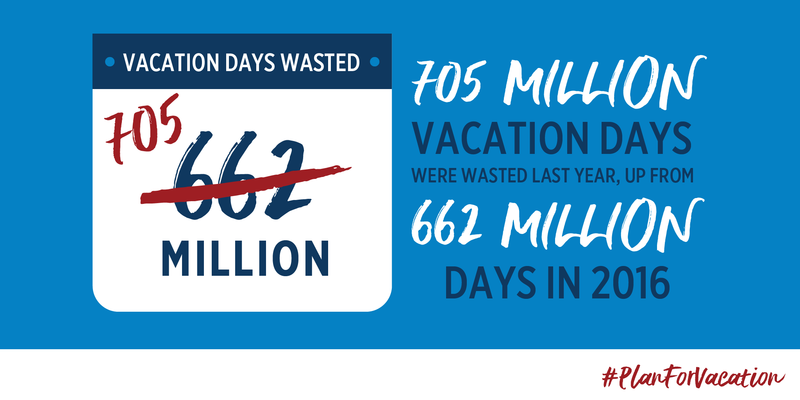 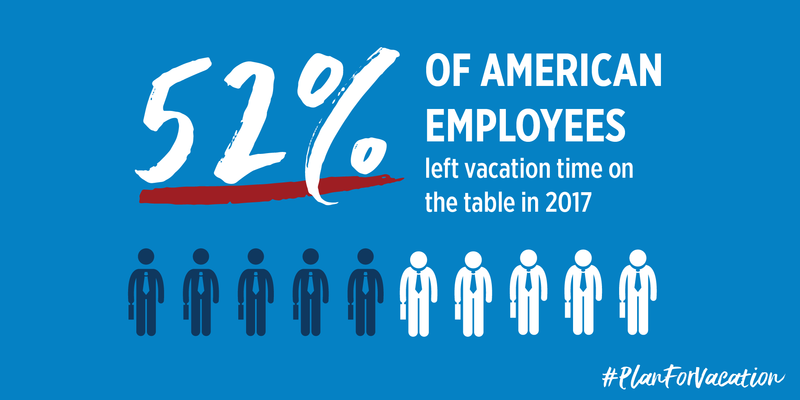 But each year, more than half of Americans leave vacation time on the table, accumulating to 705 million days in 2017. 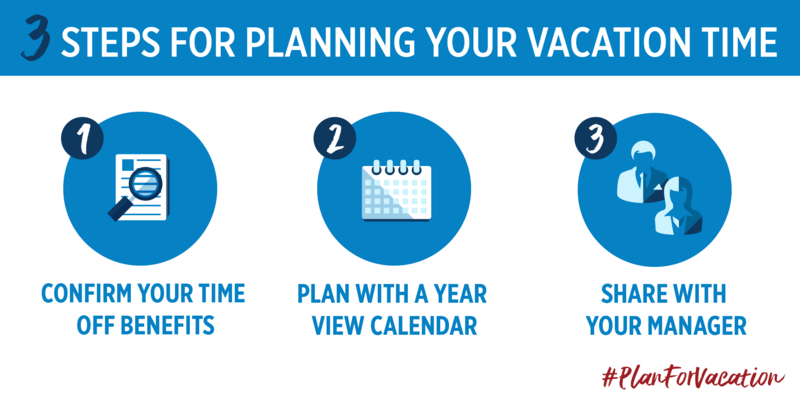 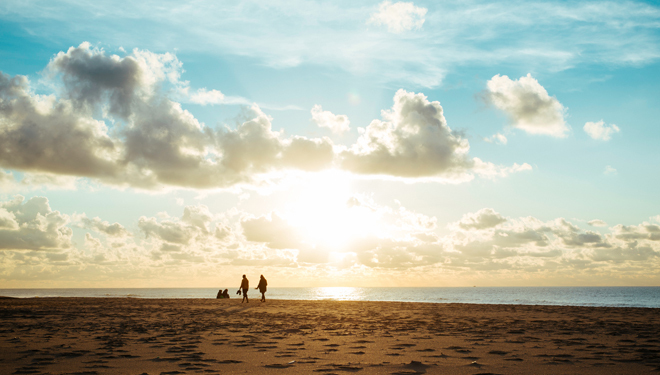 Explore this toolkit of data and resources examining America’s vacation behaviors, trends and attitudes to incorporate into your own messaging and marketing channels.